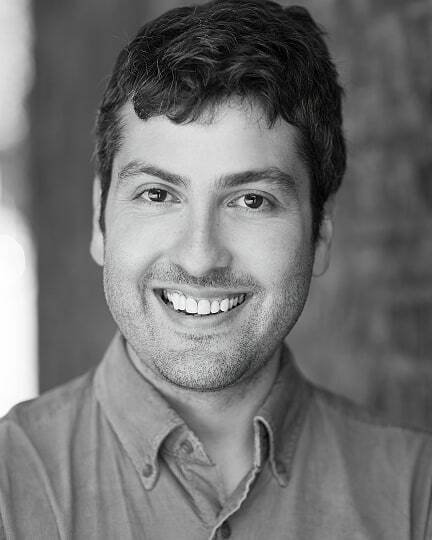 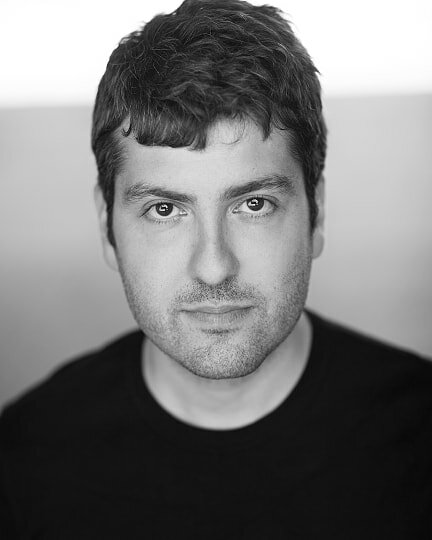 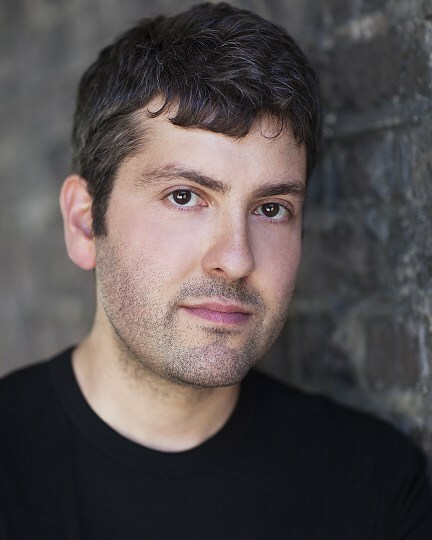 Tarek is the Musical Director for 'Sweeney Todd' at Liverpool Everyman which opens on 12 Apr and runs until 18 May 2019. 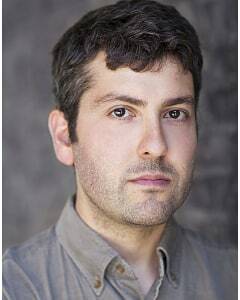 He will next be Musical Director for 'Mr Gum and the Dancing Bear' at the National Theatre. 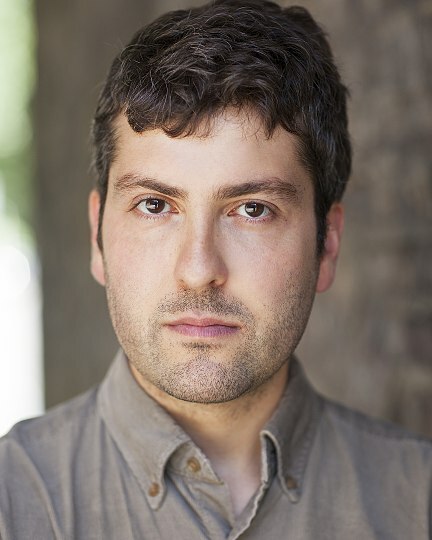 Tarek is an Associate Artist of the Watermill Theatre, for whom he will compose 'The Prince and the Pauper' later this year.